Google’s Third Eye: How Google Identify Low Quality Webpages? Google works on the best practices of SEO. Being among the popular search engine, it works with great responsibility to show webpages to users that are genuine and contain every single detail users want from their search. SEO practitioners suggest various means to make website ranking better by putting best content, best website structure, good value to users,optimization etc, however, Google’s perspective of identifying a low quality webpages is not much discussed. Google priority for quality webpages makes it essential for every marketer to understand the aspect of negative sign that Google identifies. Let us discuss, indicating factors that Google recognize spam and thus recognize webpages as low quality. Expert SEO services providers indicates that websites targeting repetitive internal links across sidebars and footers are considered spam practice for Google. This has been a technique which was used to gain better SEO ranking but after the updates, it is considered as manipulation of SERPs. There are other obvious signs for considering a webpage low quality such as low content, spam content etc. Google has always focused in providing best quality content for user searches, however, websites that cheat user or search engine or even both is considered faulty and low quality. The updates in Google algorithms, identify search performance of a webpage as crucial factor. A webpage with excessive monetizing ads and affiliate link does not satisfy the users intend of information, hence,considered low quality. According to consultant from SEO services company india, Google don’t help in fraud practices done by marketers. Websites disguising users with ads as their main content interwoven within content is a spam practice. Google wants the websites should entirely focus on content that answers the necessary search query of users rather than just making them scroll to pass the affiliate link or ads with intrusive overlays. Another major issue with blend in ads and affiliate links are they mix with the content so seamlessly that users perceive them as part of the same page. Therefore, these links earn trust of the users and get clicks. This kind of deceiving nature is strictly considered spam, hence the webpage is considered low quality. Despite the guidelines given by search engine, the lack of attention of ecommerce on content is a spammy practice and could reduce the ranking easily. Quality and authentic content is factors that can bring ranking for ecommerce websites. Financial transaction pages refers to any pages that witness purchase or transaction of money by users. These financial transactional page definitely include the checkout/cart page from ecommerce websites. Google wants that these pages should be accompanied by valid prominent links from ecommerce hygiene pages such as return policy, delivery information, terms and condition etc. Website with duplicate transactional pages or automatically generated by software tools are considered spam and low quality. These pages are important users activity pages, hence, should be executed with best of efforts. If your websites offer guideline or advice on various aspects of finance or financial activity for any product or service offered on your website, then the website should have valid content. These content should be high quality, authentic and relevant for users to make any decision. Keywords and content have significant role in content however, individual pages getting ranked for individual content is a concept of bygone era. Such kind of content generated are thin and low quality. Companies redirecting multiple individual pages towards a generalized product page or inquiry page creates damage to domain ecosystem and reduce the value of the webpage. Loading time, site structure, link building and many more factors can project the pages to be low quality, however, the point mentioned above are lesser known. For Google to give value to your website and higher ranking, one should deploy white hat technique of SEO for help and say no to any spam practice. How To Optimize Your ECommerce Website to Double Your Conversion? ECommerce plays a vital role not just in the online world but also offline. Be it groceries, fashion or other item, most of the people look ecommerce store before making a purchase. Since the demand for the ecommerce website is so high, the challenges associated with ecommerce site is rising rapidly. And if you are running an ecommerce store, you need to set your website apart from others, so that your customers look more interest in you instead of contacting to your competitors. 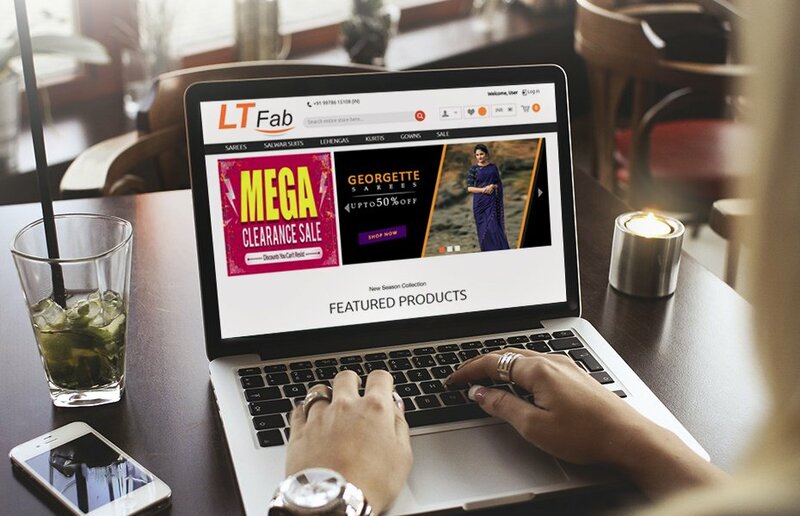 According to the best website design Company in Jaipur, these are few of the top formulas for every ecommerce entrepreneurs to optimize your website and double up your conversion. A design does not mean how your website is appearing to you and your audience, rather it is how your website performs. You might have heard that the first impression is the last impression. The first page where your customer will land on your website is known as ‘Landing Page’. Make sure your target audience find it visually appealing. Do remember to include the navigation bar. Be simple yet straightforward. If you are offering multiple products, make sure to include them or at least, in a way that your customers can find the product easily that they were looking for. Avoid including too much information on your web page. Think of those websites that make you happy. What did you expect from them? What are those factors which make your experience amazing? Your customers will also don’t like if you provide them irrelevant information, deals or discounts by making them blink every time they open your website. Choose the colour of your ecommerce website that reflects your personality and matches the style of your products or services. If you are avoiding this significant factor to incorporate into your website, trust me you are missing a valuable opportunity to create an alluring experience for your customers and driving more engagement. Know what the primary colour reveals about your products and services. Research properly. 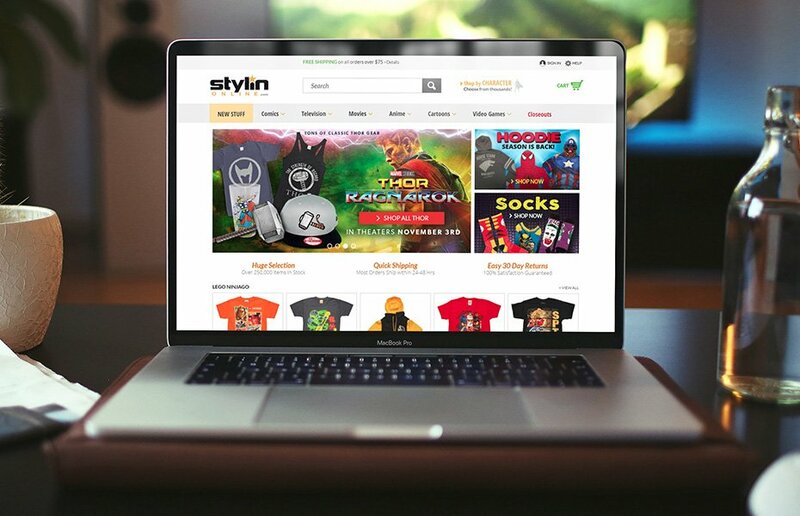 Seek advice from top ecommerce designing company. Understand your target market. Know the intended message you want to convey to your customers. And be sure while choosing the colour contrast of your website because it could affect the mood of your customers! Google has rolled out few of the strategies which could help in achieving the higher ranking among search result. There are so many e-commerce service providers available and all are striving to achieve higher visibility, has increased the challenges that it has become much difficult to achieve the desired result. Well, earlier SEO was considered as a nice strategy to implement but now, it has more become a necessity of the website owner to implement SEO strategies. These are few of the effective factors that must be kept in mind while implementing SEO for your website. It takes a lot to make your website stand out and set it apart from your competitors. However, a little more effort and lots of efforts are the keys to achieve success. These three simple yet effective strategies are sure to help you in achieving great results and providing an ultimate experience to your customers. What are your strategies to optimize your ecommerce website and boost your conversion? DO let us know in our comment section below!